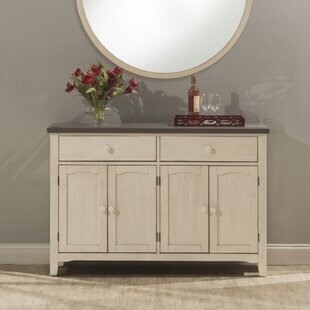 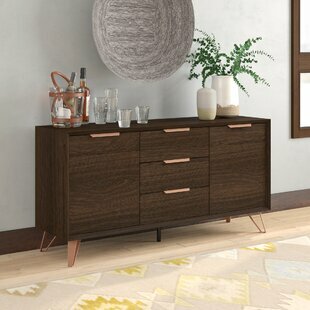 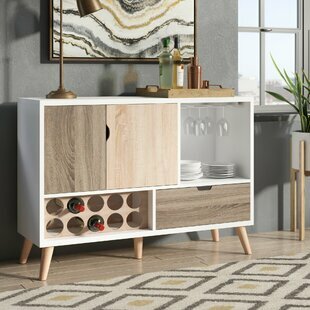 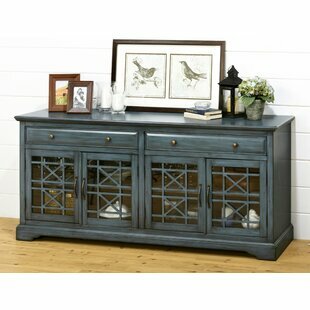 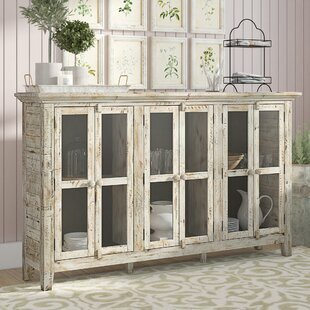 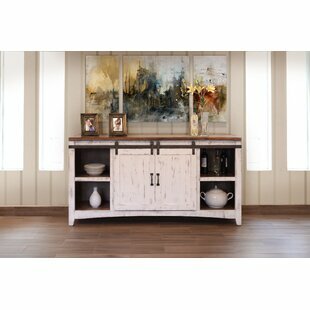 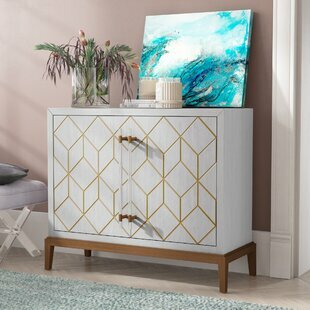 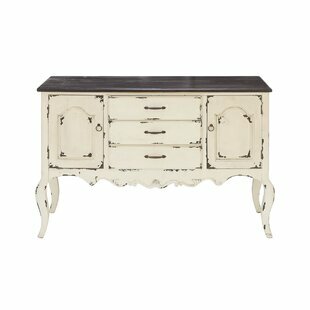 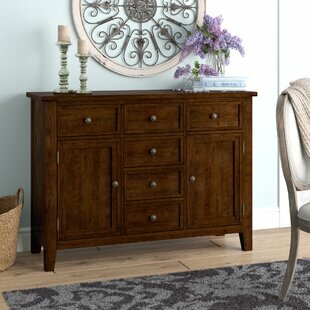 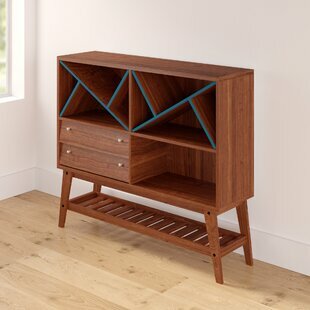 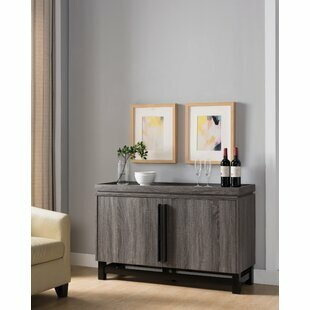 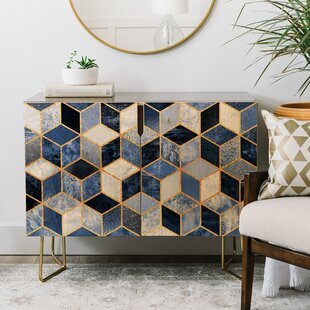 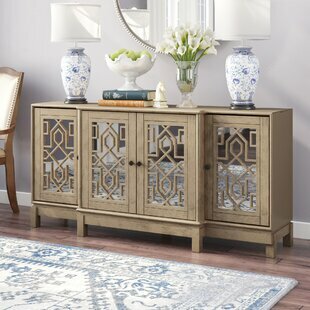 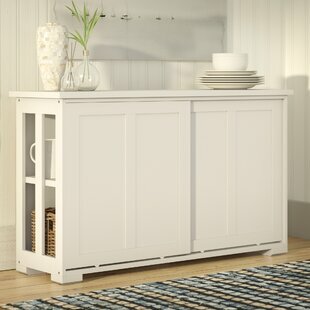 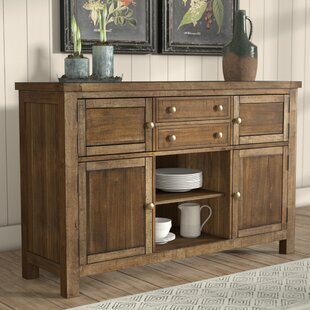 Glam up any room with this two-door accent cabinet! 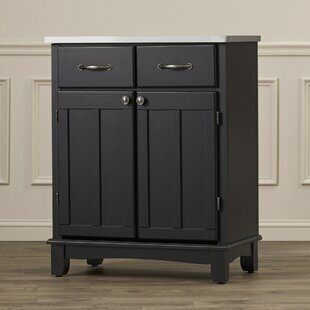 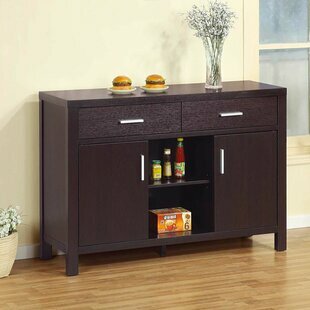 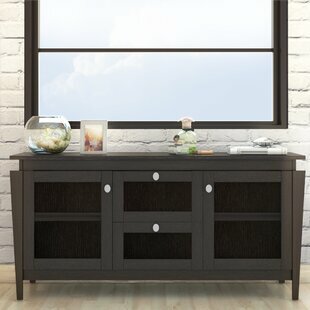 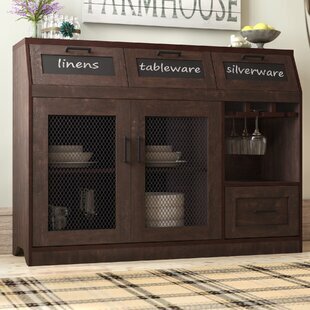 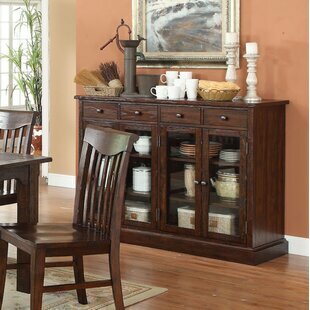 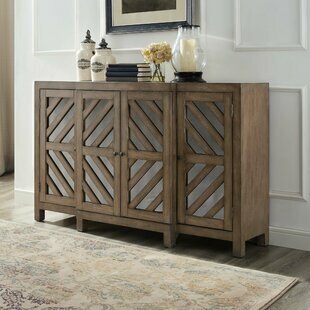 Crafted of solid acacia and manufactured woods in a clean black finish, this cabinet strikes a clean-lined rectangular silhouette on four tapered square legs measuring 36.3" H x 50" W x 13" D overall. 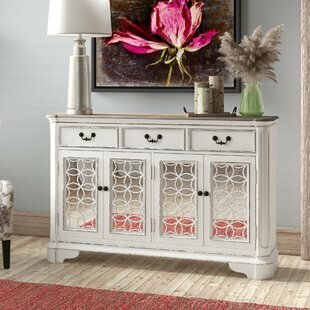 A chic white trellis motif lines the whole cabinet for a popping contrast. 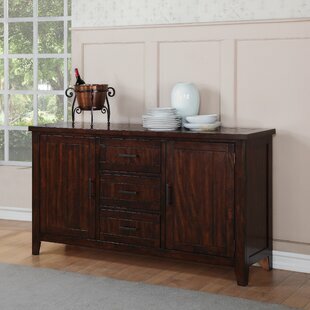 Two flat doors on hidden hardware open to reveal a stunning pink interior. 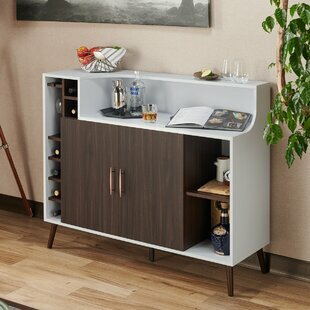 A single inner shelf is great for stowing everything from barware to board games, while the... Base Material: Wood Top Material: Solid Wood Tipover Restraint Device Included: No Overall: 36.3 H x 50 W x 13 D Overall Product Weight: 96.8lb.